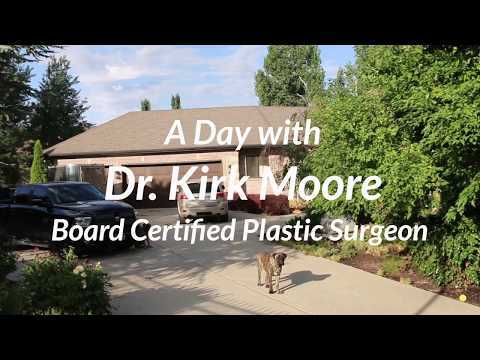 Sharene: Hi, my name is [Sharene 00:00:02], and I work with Dr. Kirk Moore at Just the Right Curves. 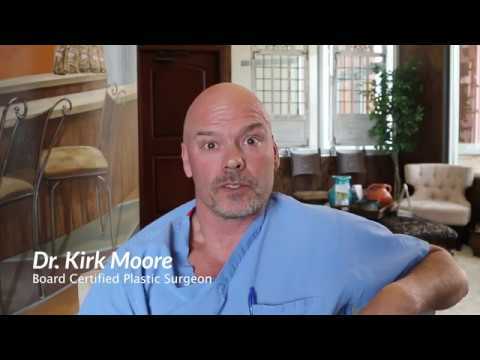 Today I'm in my CoolSculpting room to talk to you guys about CoolSculpting. This is by far one of my favorite treatments to do, and if you don't watch yourself, you can get addicted to it. How it works, there's a lot of people that don't know, but it's a nonsurgical way of ridding your body of fat. It's just as permanent as liposuction, we're just not surgically removing it from your body. We're allowing your body to get rid of it instead. To kind of give you a rundown or tell you how it works, really, is this is our CoolSculpting machine. I have these handpieces that I hook on, that are different shapes and sizes depending on the area that we're working on. So when I have you come in for a consultation, we go over a treatment plan for you, see which way is going to be right, which areas you want to work on, and see if you're a candidate for it, and which handpieces I need to use. On the actual treatment day, we'll do full 360 photos of your area. We'll take your weight, and then I get to draw all over you to make sure that I'm using the right handpieces and getting them on the exact area that I would like to get them on. Once we get it all hooked up and your skin is drawn up into this cup, it's going to sit on that area and freeze it, your fat, for a full hour. Once we freeze these fat cells and they get all crystallized and frozen in there, that's where the damage happens. Your fat cells can only handle a certain amount of cold temperature. Your skin can handle a lot more, and because of that, they die off. Once they die off, they're gone for good. You don't get them back. It's very interesting to see what it looks like when I take it off. After that full hour is done in the area that we worked on, I'm going to take the handpiece off, and it literally looks like a frozen stick of butter, almost like it's not a part of your body anymore. At that point your fat cells are completely crystallized and so my part in it is I'm going to massage it out, the more aggressive that I can get with that massage afterwards, the more damage it's going to cause to the fat cells, and we're going to get a lot more effective treatment out of it. But, there is no downtime with any of this. That's the nice thing about it is, you get to come in here and my favorite part, watch Netflix or TV shows while you get this done and treated, and have some lunch on us, and then suddenly your fat's gone. So it's really great. We'd love to have you guys in for a consultation if you can. We can figure out a treatment plan for you, and go into a little bit further details about how it works. It's by far our favorite treatment around here, and we love it so much more than surgery, because there is no downtime, and it's very cost effective as well. We'd love to see in here, and thanks much.